Mobil 1 Extended Performance 5W20 meets the following industry approvals: * ILSAC GF-4 * ACEA A1, B1 * API SM * It also meets the requirements for diesel powered vehicles where an API CF or CD oil is recommended. 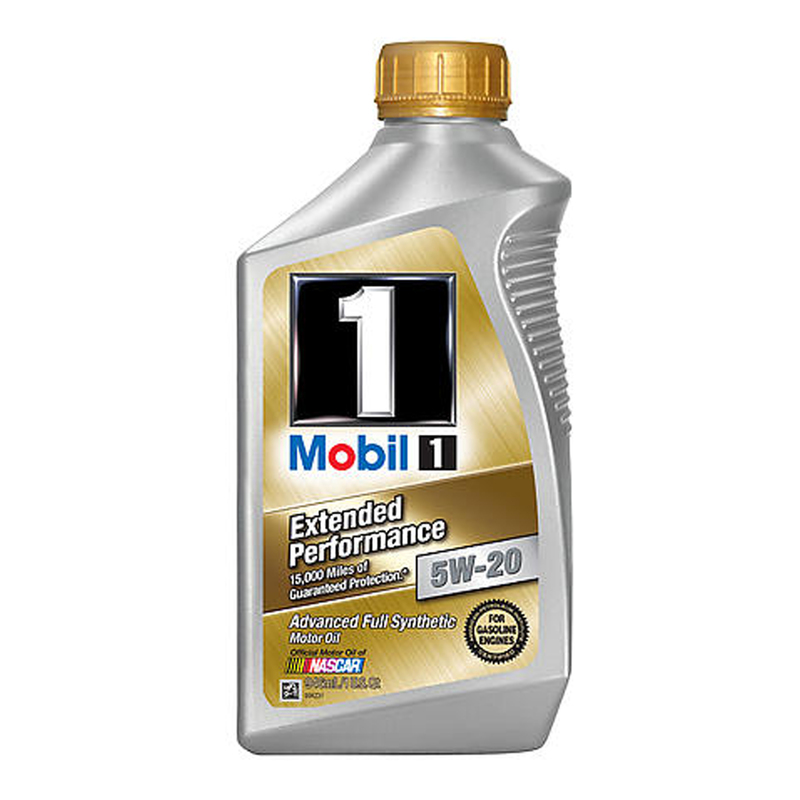 Mobil 1 Extended Performance 5W20 delivers the viscosity recommended for most Ford and Honda vehicles. It is also the viscosity recommended for many Chryslers. All Mobil 1 Extended Performance viscosity grades have been tested to be fully compatible with engine seals and conventional oils. A special oil filter is not required. Mobil 1 Extended Performance motor oil is designed for today's longer service intervals. Mobil 1 Extended Performance with the Advanced SuperSyn System helps keep engines running strong and helps extend engine life by reducing wear and oil breakdown. Please follow the recommendations in your owner's manual while your car is under warranty.